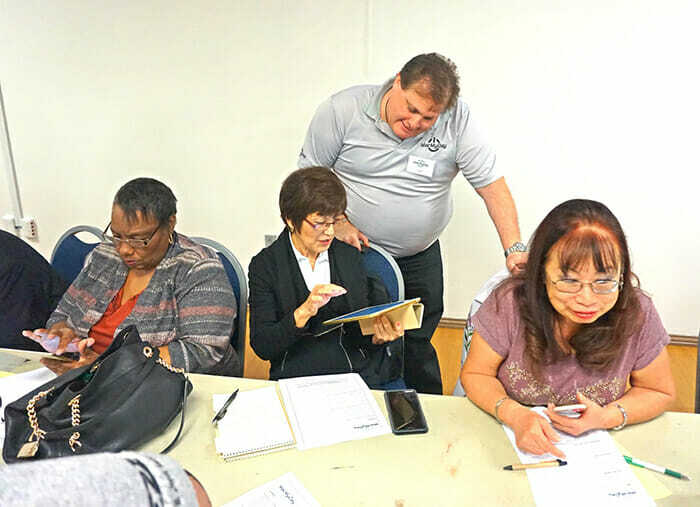 On April 27, 2018 MacMyDay teamed up again to work with LACERSWell for another Tech Seminar for more than 50 their members on how to use the iPhone and iPad. MacMyDay had a full crew to help out the many LACERSWell members who showed up at the Parnell Park Community Center. It was a full house. 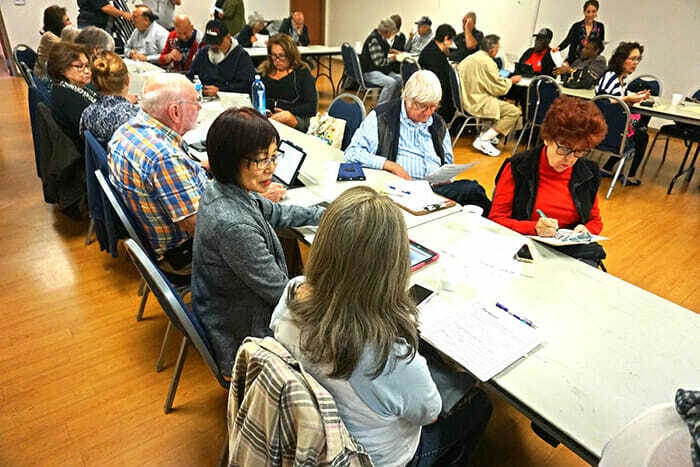 Not only did the members get reviewed on iPhone and iPad 101 basics. But using social media and security/safety, and many more iPhone and iPad functionality. And the important Life Saving features like the Apple iPhone Find Friends/GPS, Emergency SOS, Health app and the Medical ID. 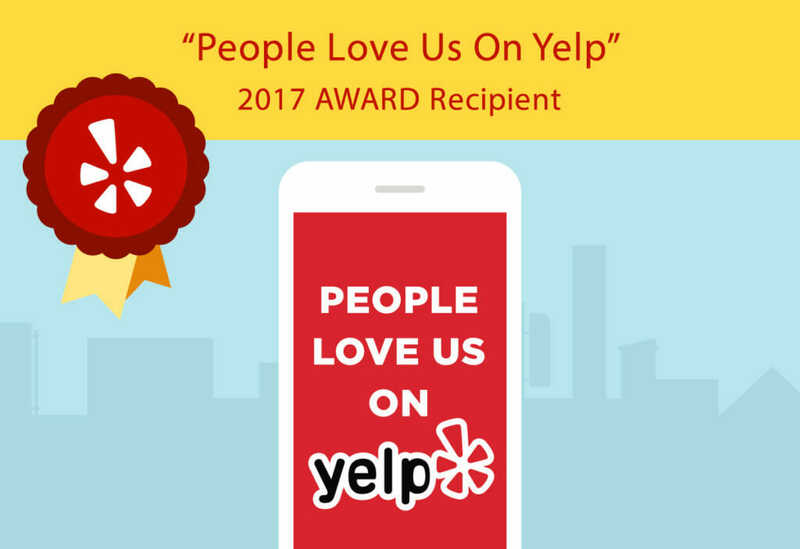 It was a a was a fun learning experience for the LACERSWell members. 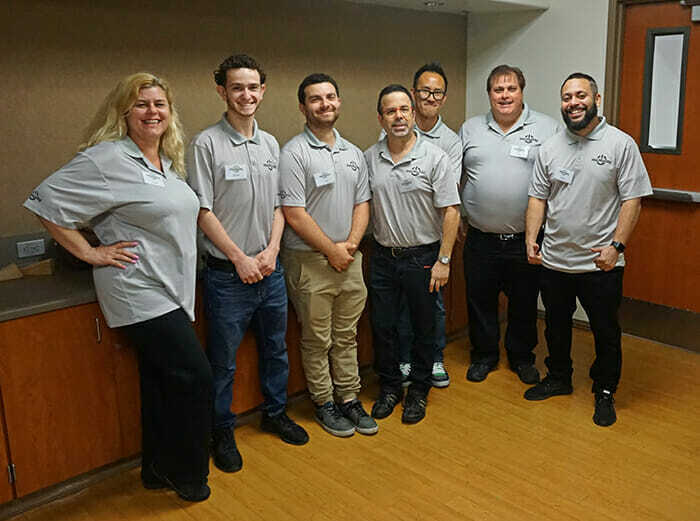 The MacMyDay crew, for the iPhone/iPd training LACERSWell training seminar 2018. L-R: Lisa, Justin, Jake, Tommy, CJ, Todd and Gerald. 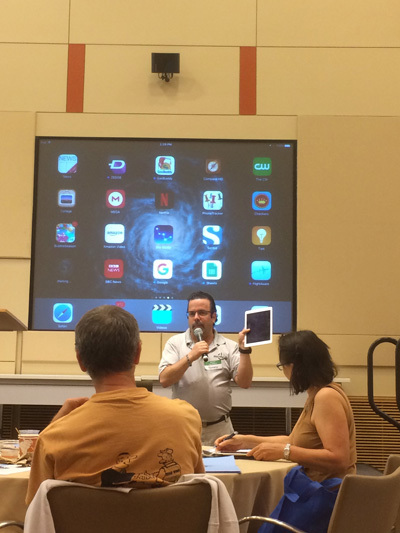 MacMyDay’s Todd showing iPad functionality. 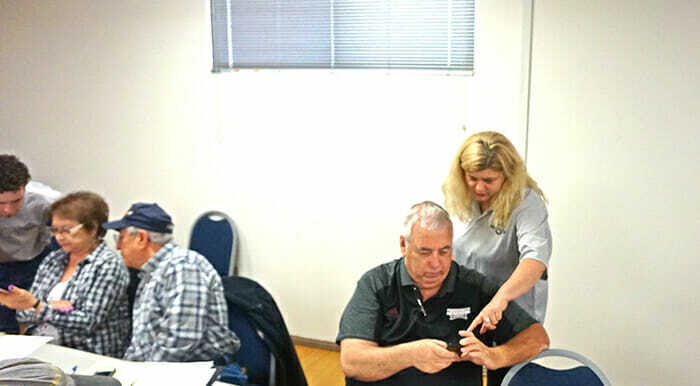 MacMyDay’s Lisa showing a LACERSWell member how to use some of the iPhone functionality. MacMyDay’s Justin showing how to do the iPhone Touch ID. MacMyDay’s Jake and Gerald helping LACERSWell users with their iPhones and iPads. LACERSWell members getting prepped for the MacMyDay iPhone/iPAd training seminar. 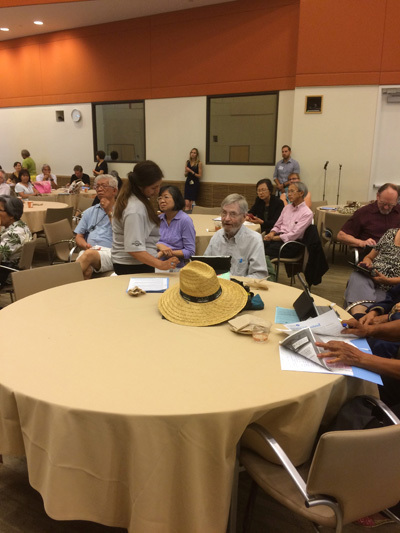 On August 30, 2016 MacMyDay showed up in force (on August 30th, 2016) at a seminar to train over 100 members of LacersWell (Los Angeles City Employee Retirement System). 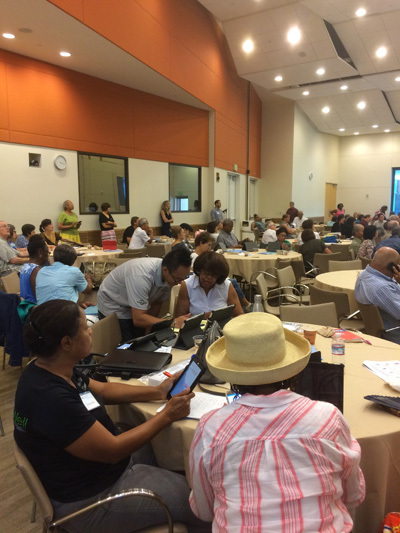 MacMyDay showed up in force to train the members of LacersWell (Los Angeles City Employee Retirement System). 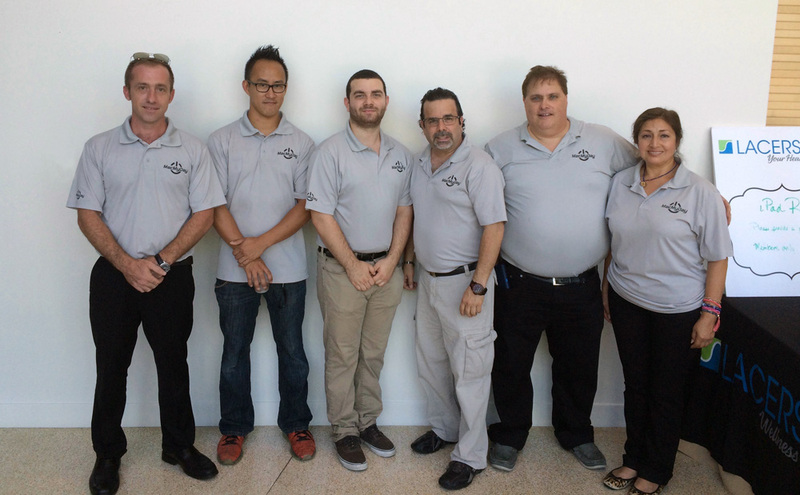 L-R: Steve, CJ, Jake, Tommy, Todd and Violetta. Starting the Keynote presentation for the LacersWell iPhone and iPad training seminar. 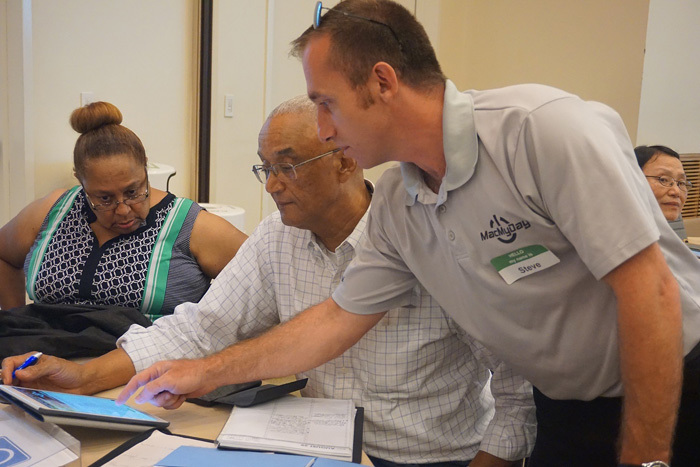 The LacersWell members with MacMyDay for hands on training. Steve from MacMyDay give hands on personal support during the training seminar. Seen here is Tommy, MacMyDay M.C. at the LacersWell training seminar. Each training session is customized to you and your company’s needs… from one-day training seminars to multi-day training intensives. 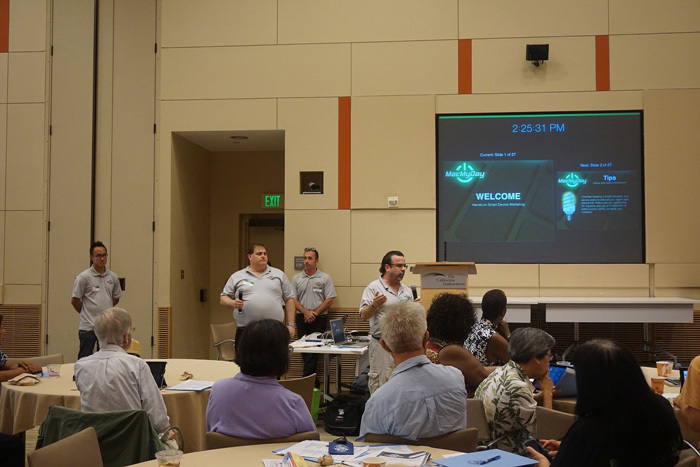 Our training also includes an interactive video presentation and hands outs to everyone attending the training. We also have a open forum and Q&A to help with all questions and concerns from you and your staff. Contact us if you or your company are interested in a training session with the Mac or iPhone/iPad.